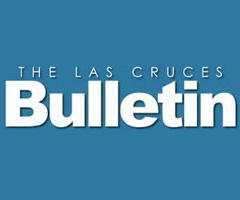 Every week, KRWG News provides a preview of the stories in The Las Cruces Bulletin. The region's home page is only possible with your support. Become a member, renew, or make an additional gift now. Thank you.